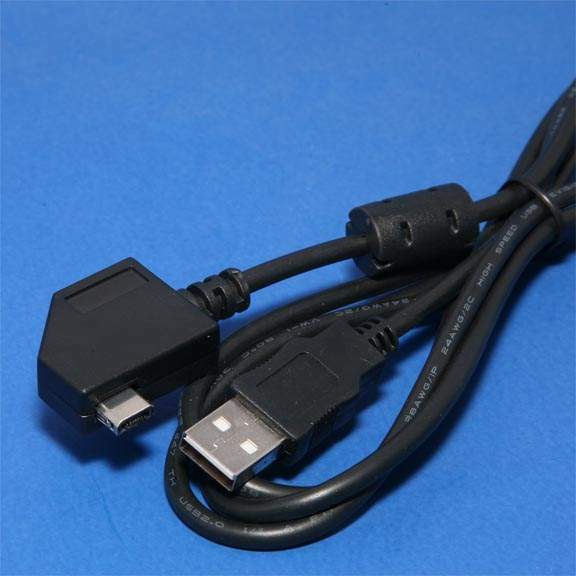 UC-E13 USB Cable, as supplied with COOLPIX S52, S52c, S60, S610 and S610C digital cameras. Super Proprietary Connector designed for Nikon Cameras. Molding on Connector Varies and may not be the same as pictured.